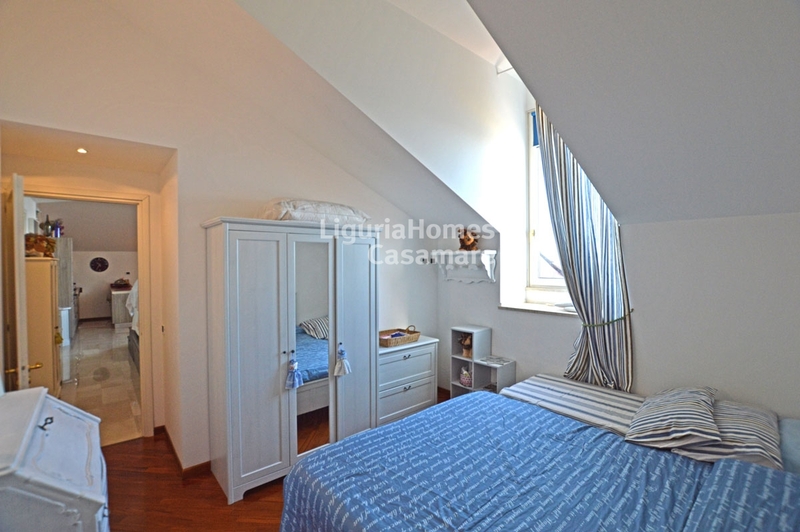 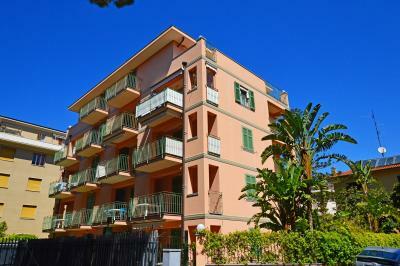 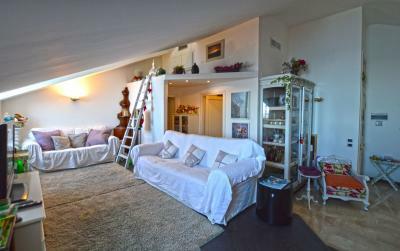 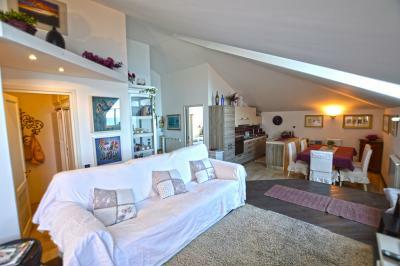 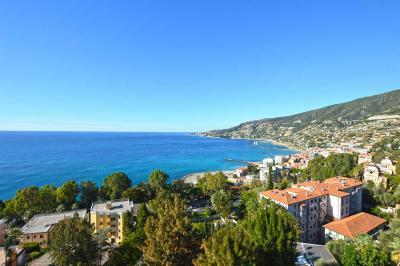 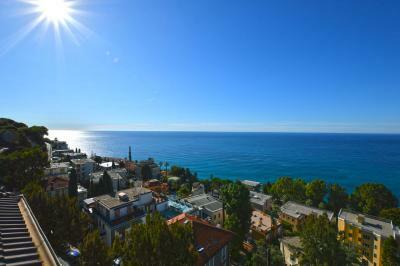 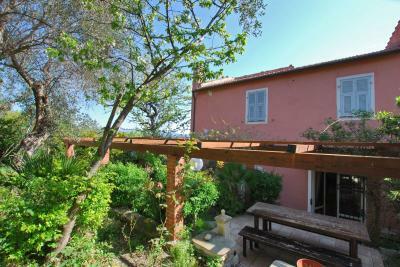 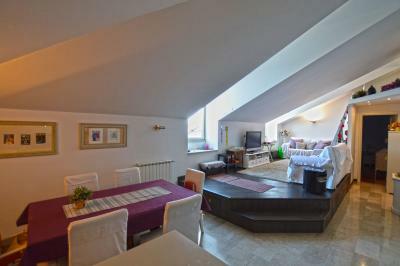 Ospedaletti Apartment for Sale with sea view. In a luxury villa in Ospedaletti, with a park of 4000 sq.m., prestigious Apartment for Sale completely restored. 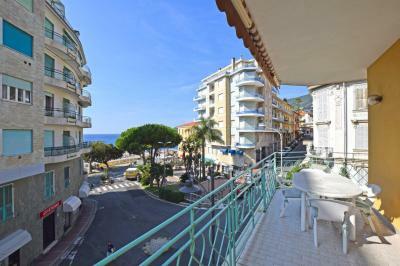 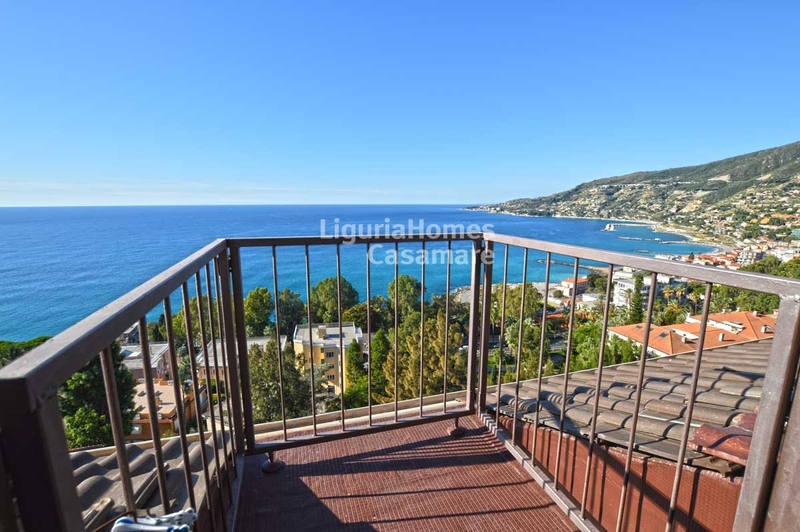 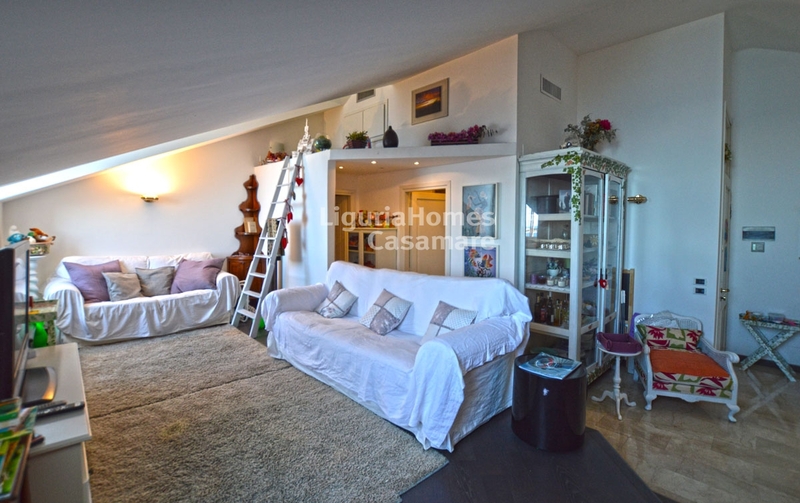 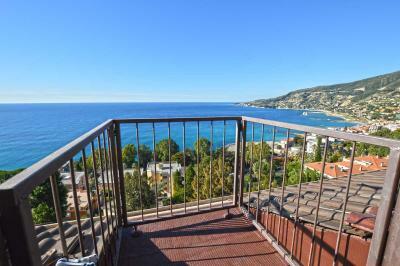 This Apartment for Sale in Ospedaletti consists of: entrance, 2 double bedrooms, 2 bathrooms, large living room with kitchenette, 3 balconies with stunning sea view and a private parking space. 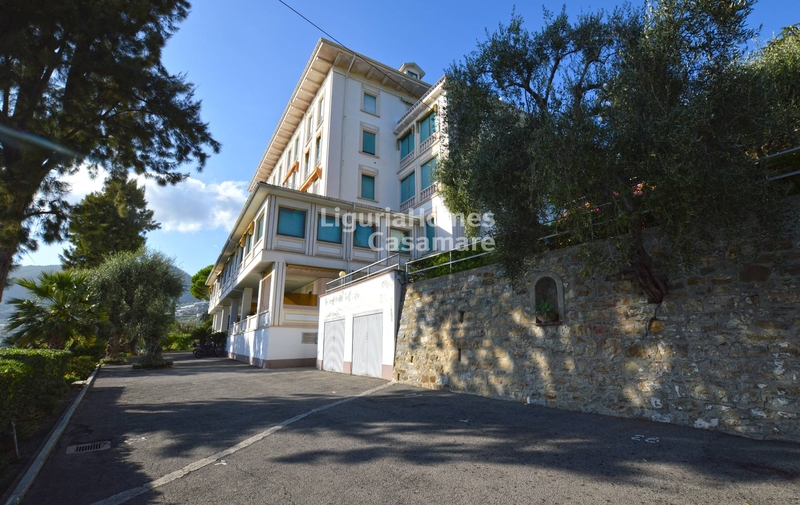 The strategic position of this Apartment for Sale, provides beautiful walks between the ancient palaces of Ospedaletti as the first Casinò of Italy and the ex formula 1 circuit that crosses the village.